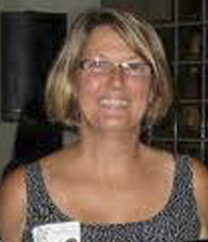 Joni is the Founder and Director of Optics for the Tropics, a long supporter of IMBD. She builds capacity for bird conservation across the western hemisphere with the distribution of quality binoculars for ornithologists in the Caribbean and Latin America. 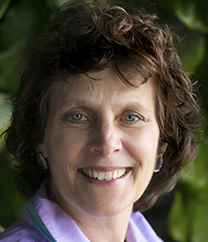 Her tenure with the Florida Fish and Wildlife Conservation Commission, and involvement with Partners in Flight, provided a great background for understanding the complex issues of global conservation. Currently, she organizes travel opportunities to some of the best birding and wildlife viewing destinations to meet the people who manage them. A portion of each trip supports the biologists in these locations. Joni’s goal for the board: To establish an endowment type fund to secure program budgeting into the future. Ian is the Executive Director of Nature Canada; an organization who’s mission is to protect and conserve wildlife and habitats in Canada by engaging people and advocating on behalf of nature. 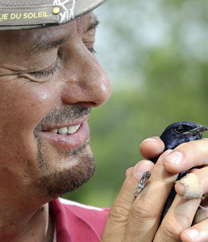 He has worked nationally and internationally for the Canadian Wildlife Service, the Canadian International Development Agency, Wildlife Habitat Canada, and BirdLife International. Anne began her career in the Forest Service as a summer intern and later a cooperative education student. After work in Alabama and other parts of the country, she spent the last 10 years of her career in the agency’s Washington, D.C. office as national director of watershed, fish, wildlife, air and rare plants for the National Forest System. Lisa has a B.Sc. is in Wildlife, Fisheries, and Conservation Biology from the University of California, Davis, and Ph.D. in Ecology, Evolution, and Behavior from the University of Minnesota. 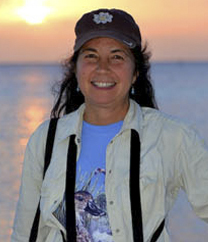 She has been working in the Caribbean for 30 years and has expertise in waterbird and wetland ecology and monitoring techniques.